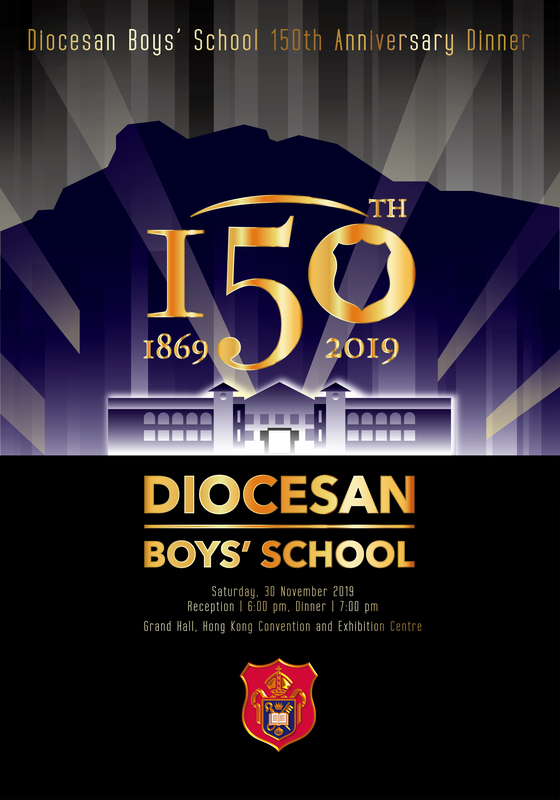 In celebration of its 150th anniversary, DBS is launching nine major diversified celebration events,in sports, art, music and other areas this year. We are now inviting sponsorship for the whole year programmes. Please click here (Sponsorship Form) for more information. 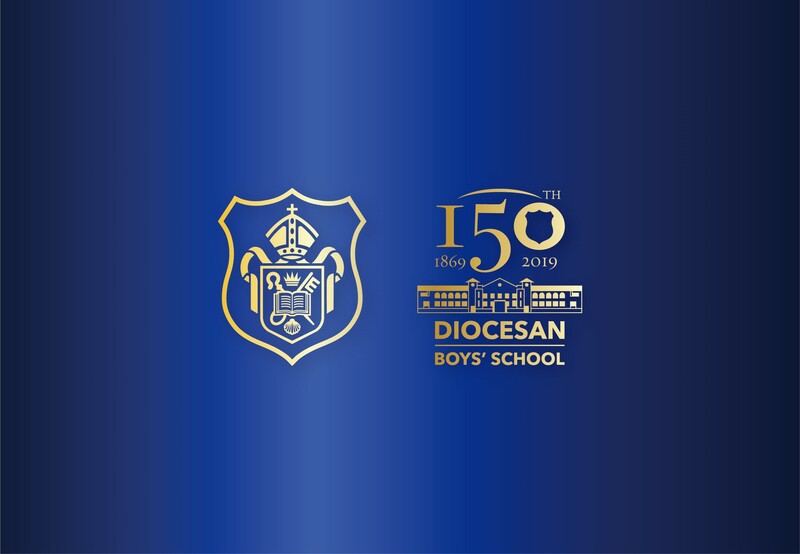 The anniversary dinner will be held on 30 November 2019. Old boys and parents are invited to make a subscription and give sponsorship for the event. Please click on the below event poster for more information.